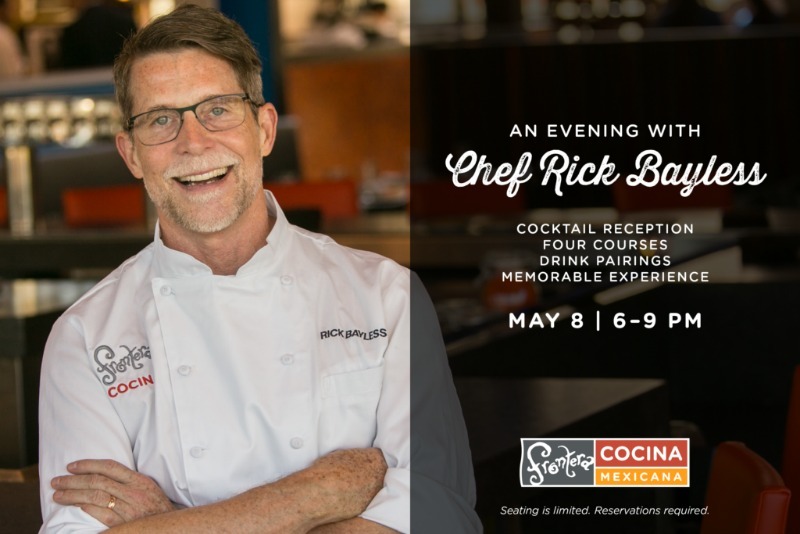 All you foodies out there might be happy to know that Chef Rick Bayless will personally bring his bold flavors to Frontera Cocina at Disney Springs for a private dinner on Monday, May 8th from 6:00-9:00 p.m. in the dining room. Tickets for this private event are $125 per person (plus tax and gratuities) and can be purchased either online or by calling (407) 560-9197. If you’re feeling lucky, enter the sweepstakes at the link above where you can enter to win a pair of tickets!